RUSH: This is kind of funny. This is this morning on news radio 1010 WINS. “Give us 10 minutes…” No, sorry. “Give us 22 minutes and we’ll give you the [liberal] world.” It’s an all-news station in New York, and this happened earlier today. RUSH: What, are you telling me this is an unfair criticism, or is it an accurate description? What, are they gonna turn this into an insult? 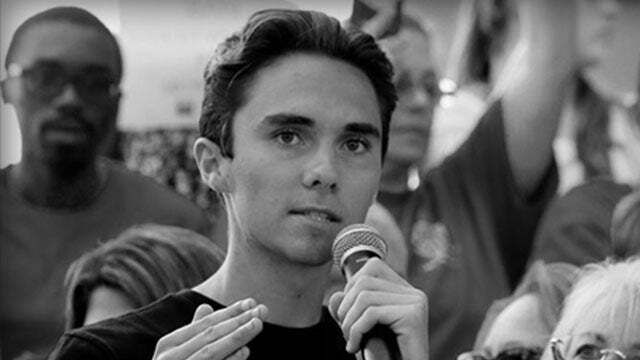 What, we can’t call a child a Camera Hogg? It made the news, folks. It made the news. RUSH: Have you ever wonder how 17-year-olds from the so-called March for Our Lives movement, just for a moment, have you ever wondered, have you stopped to wonder how it is they have the exact hate-filled language of their parents and grandparents and they’re 17 years old? You ever wondered how this has happened? When you turn on Camera Hogg or any of these other people and they sound like Chuck Schumer, they sound like a Hollywood actor, they sound like, how does this happen? They’re 17. You think that this is something that’s natural within them that they’ve grown up, it’s what they’ve always believed at age 17? And they’ve got their talking points down, their arguments down, their characterizations of their enemy no different than people three times their age. What do you think is really happening here? We’re talking about robots. We’re talking about mind-numbed robots, armies of bots. And they know all about those too. Now they are making a move, another move on the advertisers of Fox News because somebody at Fox, Laura Ingraham, had tweeted something that Camera Hogg thought was mean and unfair. 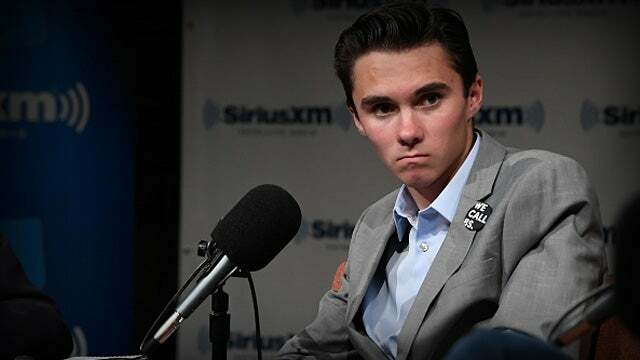 So now Camera Hogg has announced the 12 biggest advertisers of Fox and has announced a Twitter boycott of all those advertisers, a 17-year-old. The guy knows enough to mobilize Twitter and Facebook bots now. (interruption) Well, they’re all full of themselves. They’ve been made that way.